Dr. Linsey Reavie has a background in oncology and immunology. Linsey works on different regulatory submissions and supports development projects. Linsey works on various types of regulatory submissions such as orphan drug designation (ODD) and paediatric investigation plan (PIP) applications. She has supported preparation of relevant briefing documentation for scientific advice procedures and has been involved in the preparation of GMO-related documents. 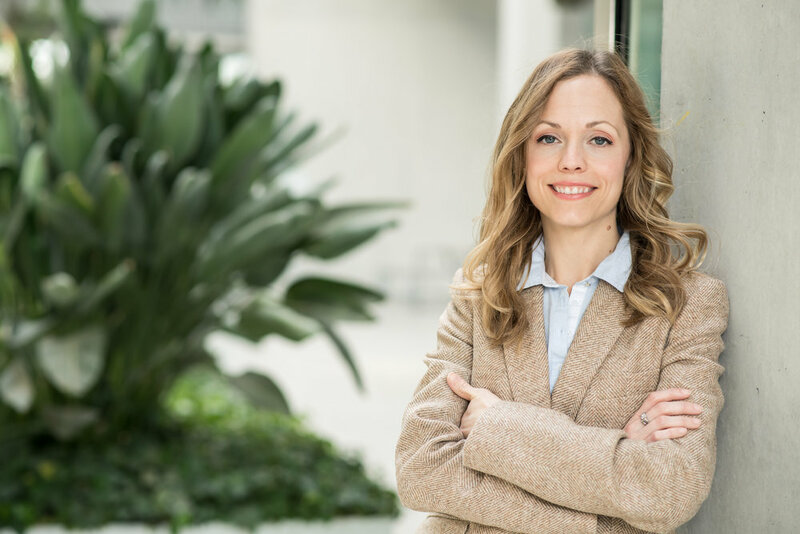 Prior to joining BE, Linsey worked in the biopharmaceutical industry as a scientist at Bavarian Nordic developing ELISA, qPCR and multiplexed assays for preclinical and clinical studies in vaccine development. There she gained experience designing and executing regulatory compliant assays under GLP and GMP standards. Linsey received her PhD from the New York University School of Medicine, Sackler Institute of Graduate Biomedical Sciences. Her research utilized in vivo mouse models and in vitro embryonic stem cell cultures to study pathways important for the maintenance of stem cell fate in the normal and tumor micro-environments. Subsequently, she completed two post-doctoral fellowships in the breast cancer field investigating the epigenetic mechanisms involved in the tumor stem cell phenotype. She is a first author of three scientific papers and a co-author in more than 10 publications in high impact scientific journals.